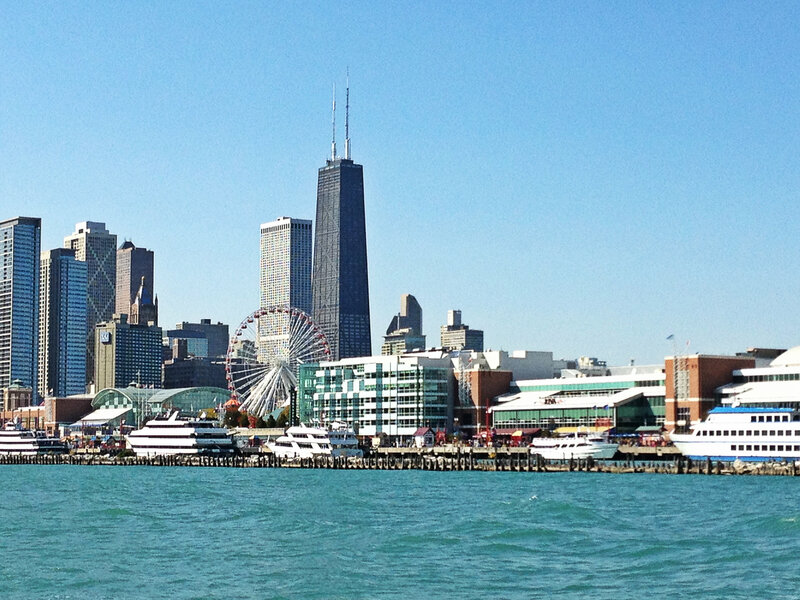 Picture of Chicago taken from Lake Michigan. Beautiful! I love Chicago. The summers are beautiful.